Our major product is knowledge that benefits society – in the fields of energy and environment, information and brain research: creating this knowledge, imparting it and putting it to use in applications is what Forschungszentrum Jülich does. After all, knowledge is the most important source of progress, growth and prosperity in our society. 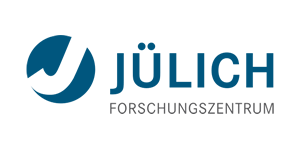 Harnessing this for future generations is one of the goals that researchers at Jülich are working towards.